Atacama Duo 6 review | What Hi-Fi? Can be slightly hard-sounding – we would use filler. 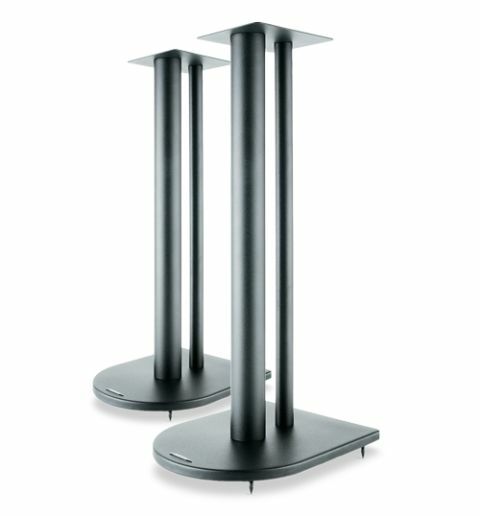 The Atacama Duo 6 speaker stands are easy to assemble, and nicely finished. Their spikes are a bit fiddly to adjust, however. You’ll need a cushion to kneel on. They’re really good at letting our reference system to do its job properly. We put them under a pair of Monitor Audio Bronze BX2s, and heard plenty of detail, clarity and transparency to treble, although it was, at times, knocking on the door of hardness – be careful with your partnering kit. Mass-load the stand with sand and things get notably better. There's tight bass and bags of energy here. It’s an open sound, too, with instruments given plenty of space to breathe. We really like the Duo 6s. If your system’s overall sound is on the mellow side, these won’t do any harm when it comes retaining some bounce.